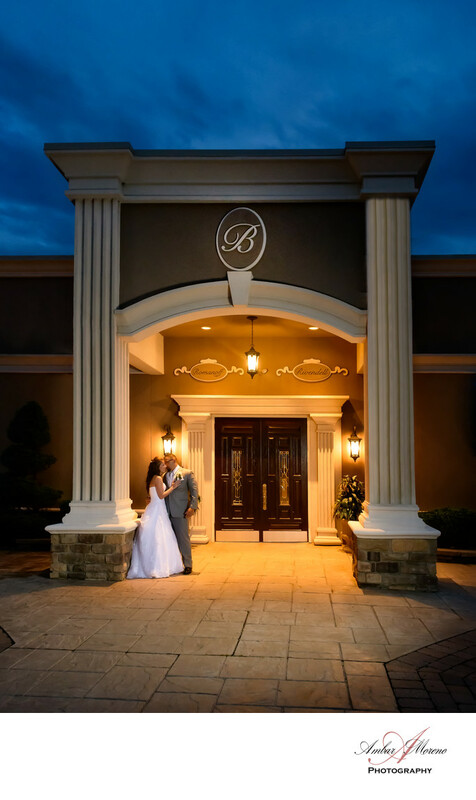 We find their venue so inviting and beautiful that on this particular wedding day, it was raining so we ended up photographing the couples first look in the ballroom. Again, it was a beautiful and fun moment. They enjoyed a playful moment as we photographed them in the center of the dance floor.